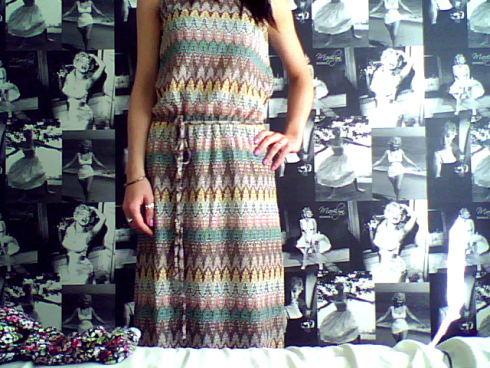 Remember last year when I bought this beautiful Gina Aztec Print Maxi Dress from Boohoo.com? It must have been popular because they have re-stocked it for SS13. 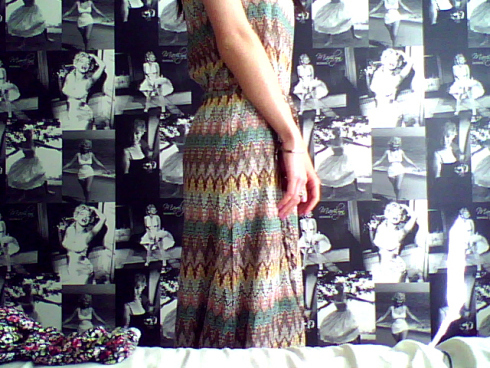 Very Missoni wouldn’t you say? If you love it too then you can buy it here! LOVE this! the print reminds me of missoni.